The 2017 Coonemesset Farms Eco-cross was a success. Much fun was had. No one got hurt (except for Devin, which is a bummer). 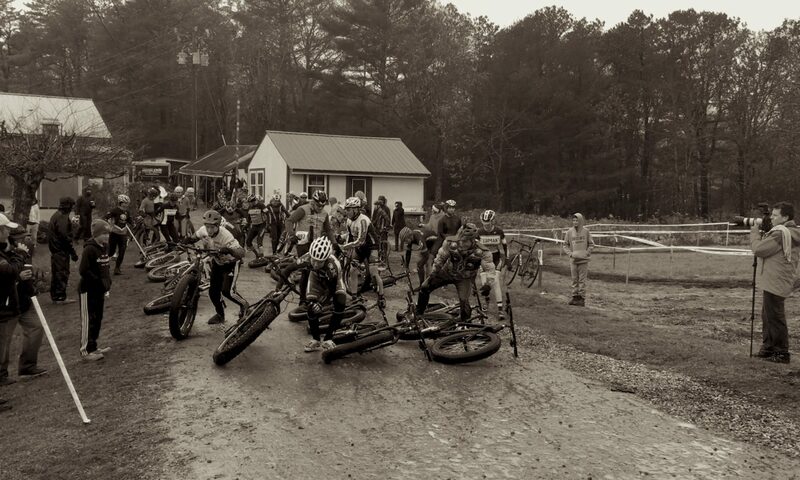 Thanks to everyone who came out to race and for Corner Cycle Cape Cod for keeping us entertained with this great day of fun racing in the mud and muck of Coonemesset Farms. See you next year on Veterans Days.